Modern art, art attack, call it what you like. This print is stylish and fun! The concept for this print came from the British TV Show Art Attack. 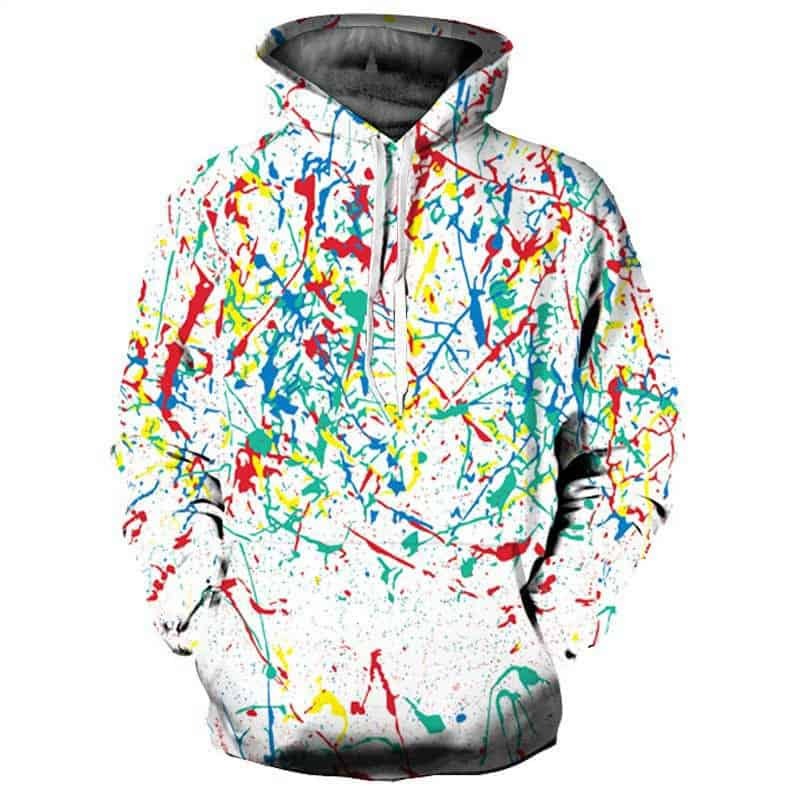 This art attack hoodie is comfortable to wear and suitable for both males and females. 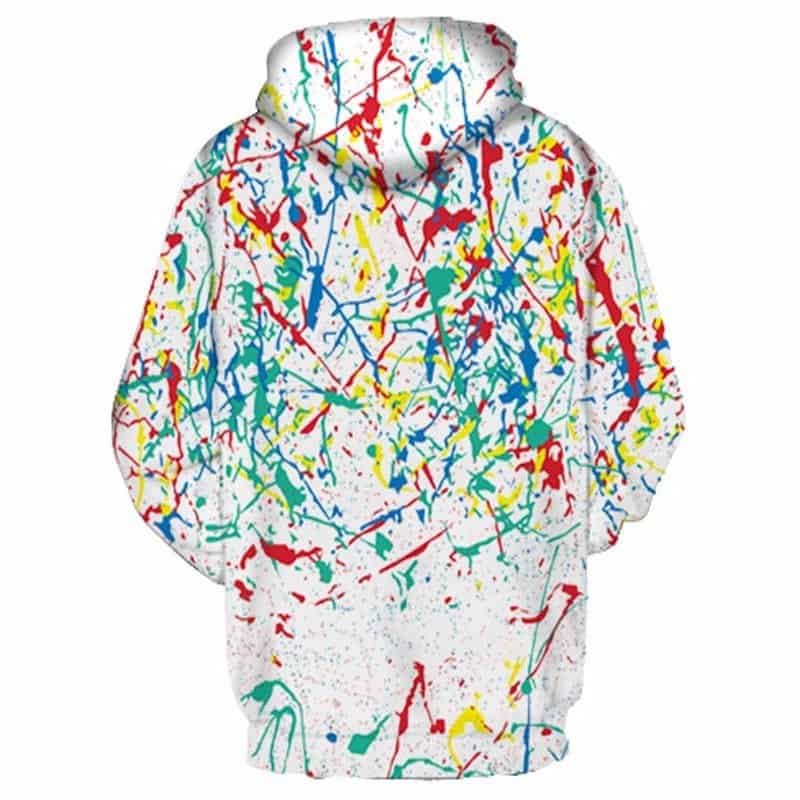 If you are feeling colourful then this is the hoodie for you.